As of 2018, the city of Stockton had grown to an area of 65 square miles and a population of over 315,592. The size and mission of the Stockton Police Department have grown also. 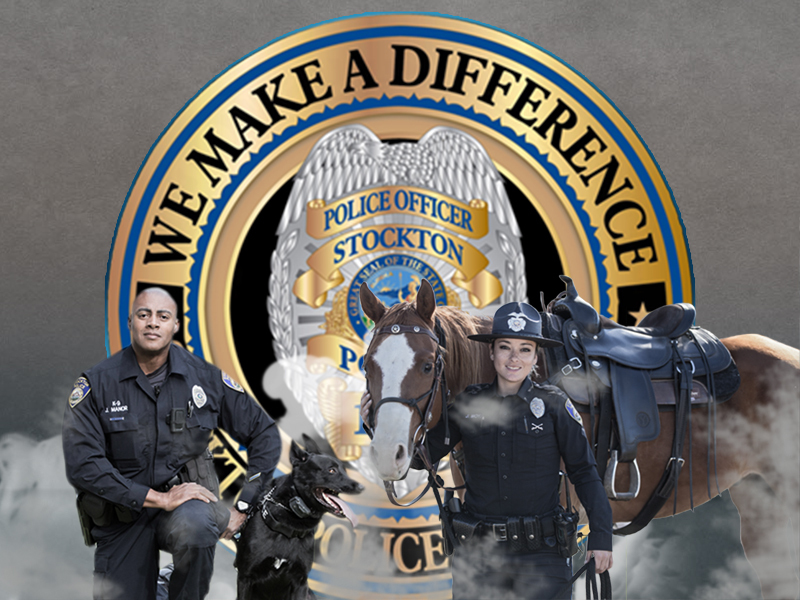 With over 400 sworn officers and over 150 civilian personnel, the Stockton Police Department offers rewarding opportunities. The Stockton Police Department was founded August 14, 1850, when the city covered about 4.3 square miles. 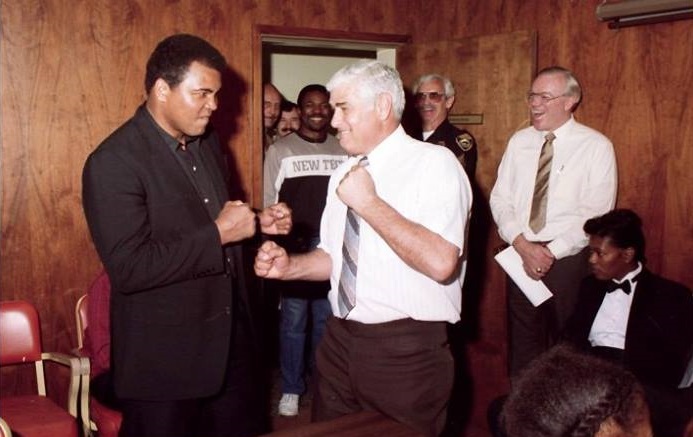 With a San Joaquin County population of 3,647, Stockton was protected by 17 officers and a Chief of Police. 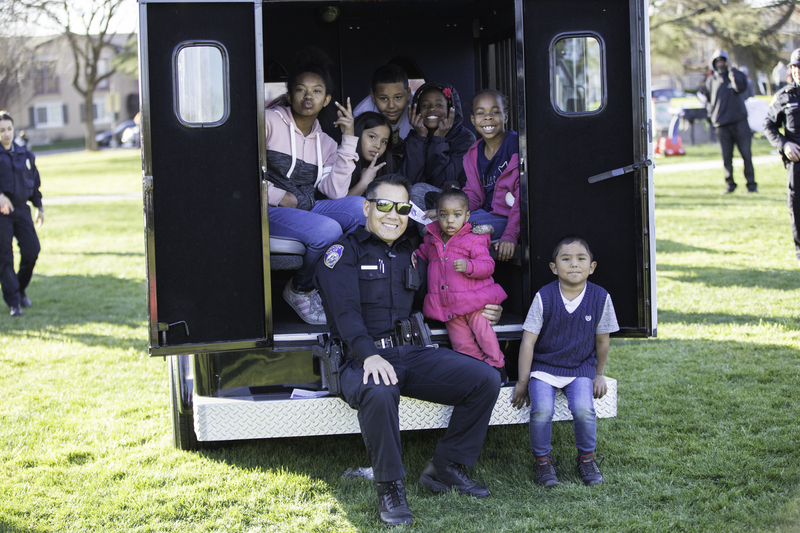 The Stockton Police Department, even during challenging times, remains committed to the philosophy of Community Policing. 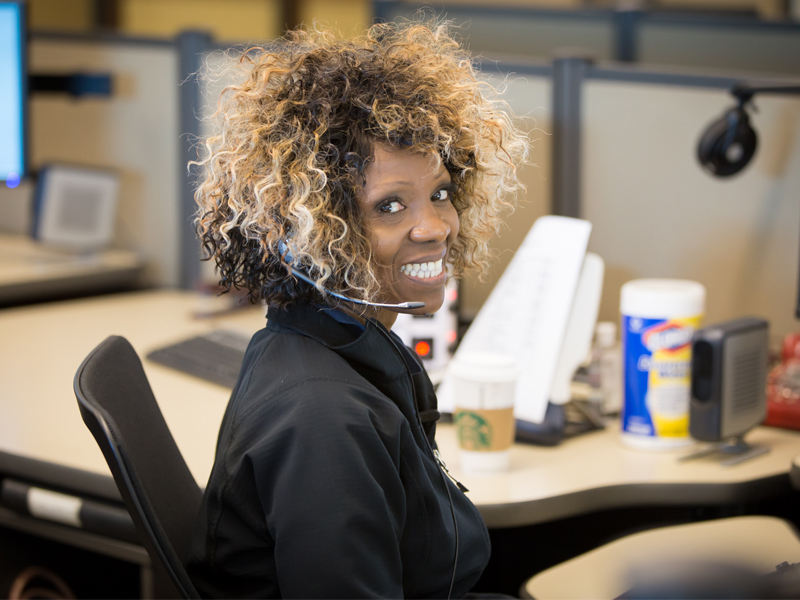 The Stockton Police Telecommunications Section often serves as the first link between the public and an emergency. If you live in the Stockton city limits, a call to 9-1-1 from a landline phone connects you to the 9-1-1 Telecommunications Center. "To work in partnership with our community, to build and maintain relationships founded on trust and mutual respect, while reducing crime and improving the quality of life."